Each of our partner homes have unique financial and tangible needs. Our seed projects are specific needs identified by the home, in addition to their monthly financial support.  You can view these seed projects at the bottom of each profile. When you give to a seed project, you can be assured that 100 percent of your money will go directly to meet the needs to that specific home, and not to any administrative costs. Even our bank fees are completely covered!